Artecy Cross Stitch. 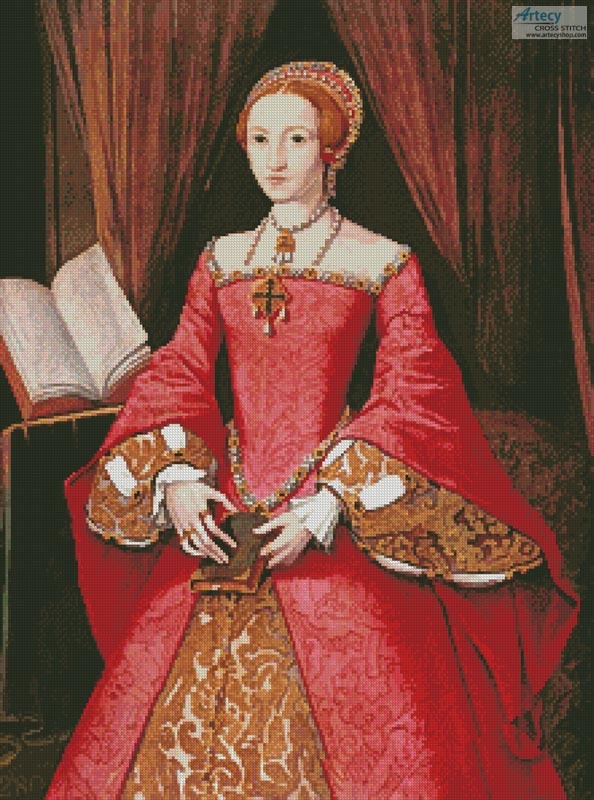 Elizabeth 1 when a Princess Cross Stitch Pattern to print online. This counted cross stitch pattern of Elizabeth 1 when she was a Princess was created from a painting by Wiliam Scrots.